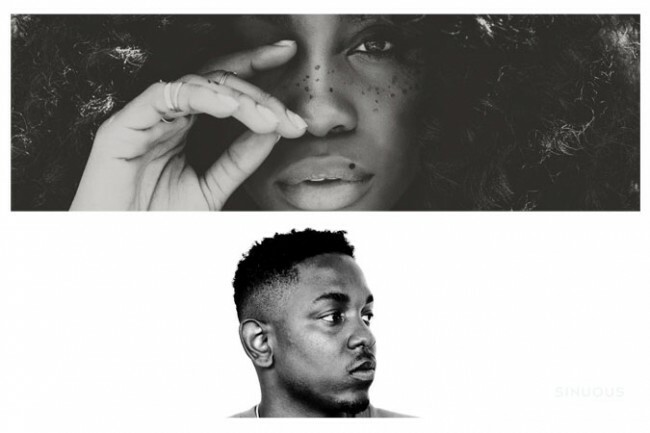 If you are looking for the next good kid, m.A.A.d city You aren’t going to get that from SZA. I don’t say that as a bad thing. Babylon is the lead single and my absolute favorite song on the album. Her songs are slow and lyrical in the ways that a songstress should be. I’m glad that TDE didn’t feel the need to flood her album with features. Its different. TDE will open her to crowd that may not have listened to her music. I love that her video is not the leggings, fake eyelashes and weave chic. She is unapolagetic in her portrayal. Cut jeans, dirty socks, and scuffed chucks she bares it all. No club, chains or twerking anywhere in sight. Its a breath of fresh air.